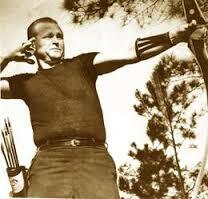 Billy joined Ridge Archers in the mid 1960’s. He was elected President in 1968. Billy served in other offices, committees and as board of directors after his term of president. Over the course of his membership, Billy helped build bow racks, tables and 8 archery ranges for Ridge and other archery clubs within the state. 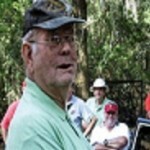 Billy was awarded the prestigious Dillard Bucklin Award for contributions to archery. In 2004, after the hurricanes, he not only helped rebuild our range, but also the one for Central Florida Bowhunters in Ft. Meade. An avid bow hunter, he enjoyed being outside. Sadly he is no longer with us, but his memory remains. Ansel joined Ridge in the late 1960’s where he has held both office and board of director positions. 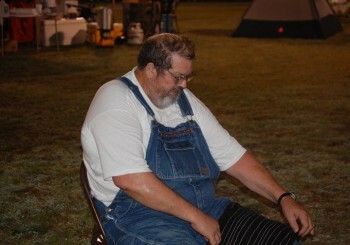 He also has helped to build 8 ranges for Ridge and is still the backbone of our club. Though often a man of few words, Ansel Haney is THE man behind the scenes. He has dedicated his life to the success of our club and we are forever grateful to him. Although he’s no longer with us, he’s always remembered on the range through stories and fond memories of one of the greatest men any of us ever had the privilege to shoot with. No matter what, he always made sure everyone was having fun on the range. 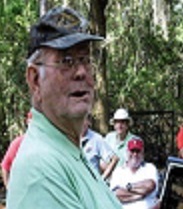 In addition, he was inducted into the Florida Archery Hall of Fame in 1993 for superior hunting skills and contributions to archery. No one has given more of their heart to our club than Mrs. Ann Grimes. We cannot thank her enough for always being wise and steering us in the right direction. 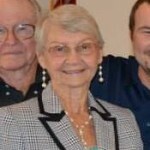 No one ever met a sweeter or more humble shooter than Mrs. Margaret Gandy. She’s the better half of Ridge Archers’ very own royal family. 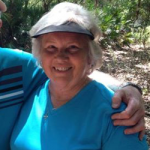 She was inducted into the Florida Archery Hall of Fame in the 1970′s for her shooting abilities. 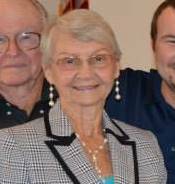 Mrs. Gandy still holds several state records and was also awarded the very prestigious Dillard Buckland Award in 1984 for excellence in service. Mr. Gandy is a legend of our sport. We are forever grateful to him for all he has given to make our club what it is today. 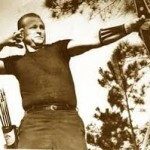 He was inducted into the Florida Archery Hall of Fame in the 1970′s for his athletic and shooting abilities. 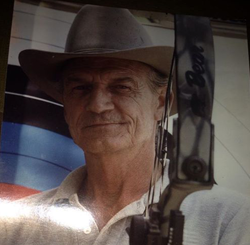 He has held the Bare Bow Record for a perfect round with a recurve bow since 1967 and also holds numerous other state records. 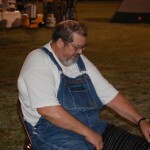 His latest achievement is being inducted into the National Archery Hall of Fame in Missouri in 2013.